See the latest trends in your market. Nathan has a background in customer service and sales spanning over 10 years. He prides himself on making sure his client’s requests and needs are being met with haste and attention. He not only uses the traditional methods to sell and find homes, but has a large social media presence. This is an optimal way to market and network, providing value to his clients. 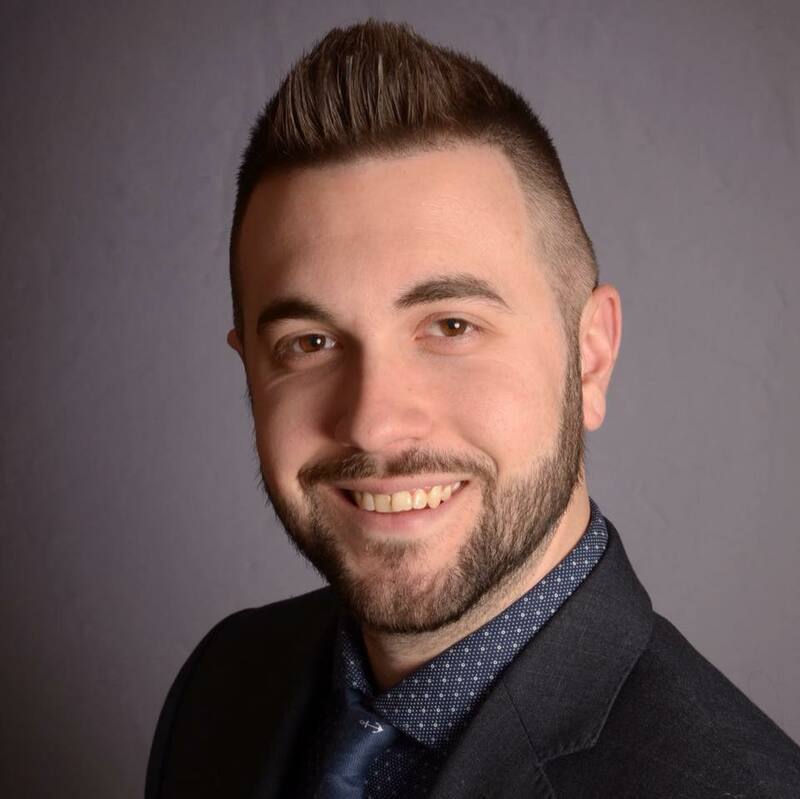 Working with Nathan is not just transactional; he can provide guidance on non-real estate related questions, as well as trusted resources throughout the transaction. "Nathan was wonderful to work with. He helped my husband and I purchase our first home this year and made the whole process as easy as possible. We were both a little overwhelmed and he helped calm us and made sure we had all our questions answered. He was very professional and great to work with. Nathan helped put us in contact with everyone we needed to reach out to in order to make inspections and the mortgage process go smoothly. Nathan was very personable and a wonder to work with."